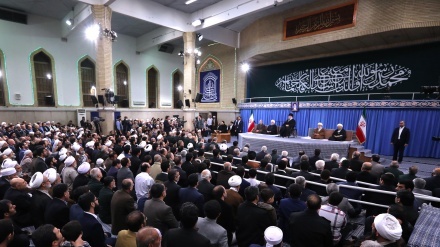 Iranian and Japanese religious scholars held the first round of Islam-Shinto Dialogue meeting in the coastal city of Ise in Japan on Saturday. 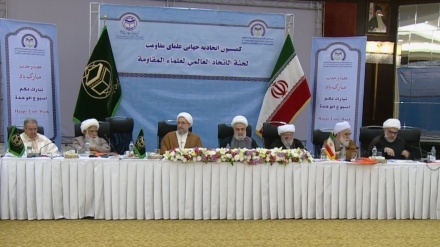 Iran Press/Asia: Head of Iran's Islamic Culture and Relations Organization (ICRO) Abuzar Ebrahimi Torkaman was present in the religious meeting, where both delegations discussed the status of family within Islam and Shinto. 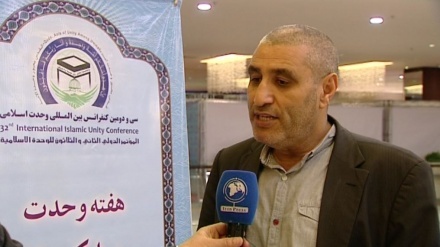 During the meeting, Ibrahim Sawada, a religious scholar from Iran's Almustafa International University, explained the position of the family in Islam and the religious scholars from Shinto shrines pointed out their views on family standing in Shinto. Shinto or kami-no-michi is the traditional religion of Japan. Islam and Shinto dialogue meeting were held in Ise which is a coastal city in the central Mie Prefecture on Japan’s main island of Honshu.